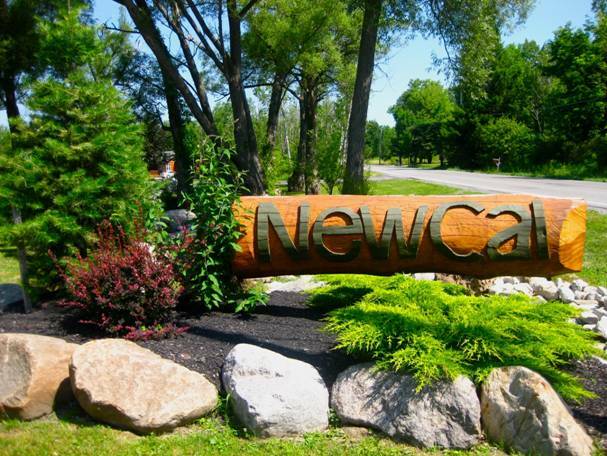 It is NewCal Construction’s commitment, from our team of professionals, to provide our customers with the highest quality product possible through dedication, knowledge and hard work. All of our projects are very important to us no matter what the size. We hope you will consider NewCal for your next project or add us to your bidders list.